One of the most vibrant and creative cities in the world, Barcelona offers it all up with a flare for the fabulous. By day, take in the colorful streets, the bustling ports, the magnificent, surrealist architecture of Gaudí’s Sagrada Família. By night, it’s tapas, sangria, and dancing until dawn. This beating heart of Spain will leave you breathless and wanting more. For a book to endure over seven decades is testament not only to its relevancy, but to something larger and more profound, to which it bears a singular witness. Orwell’s Homage does just that. 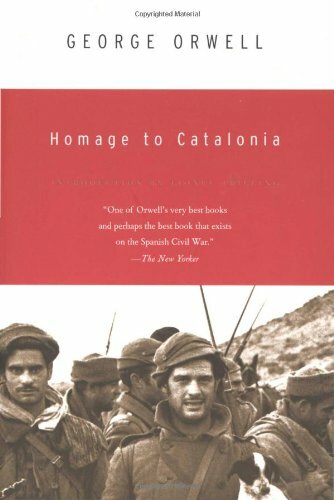 Under the auspices of reporting on the Spanish Civil War, Orwell travels to Spain in 1936, where joins the militia in the fight against Franco and Fascism. The book recounts his observations and experiences with a uniquely Orwellian honesty. 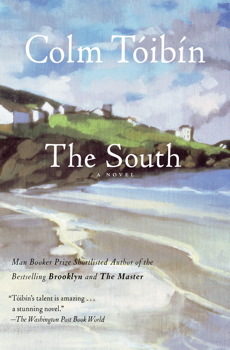 The South is a novel about the relationship between past and present, the way in which the inevitable traces of history come to shape the possibility of rebirth and renewal. Both the protagonist and Barcelona, the city to which she flees, must reckon with their own complex pasts, as Tóibin explores the way in which art itself participates in the process of creating meaning in the present. This gripping tale begins in the Cemetery of Lost Books and leads the protagonist, a young Daniel Sempere, through the alleyways of post-war Barcelona and deep into the literary history of one fated author. Along the way, the pre-war world comes alive, as we encounter ex-prisoners, ghosts of bygone eras, and the devil himself. 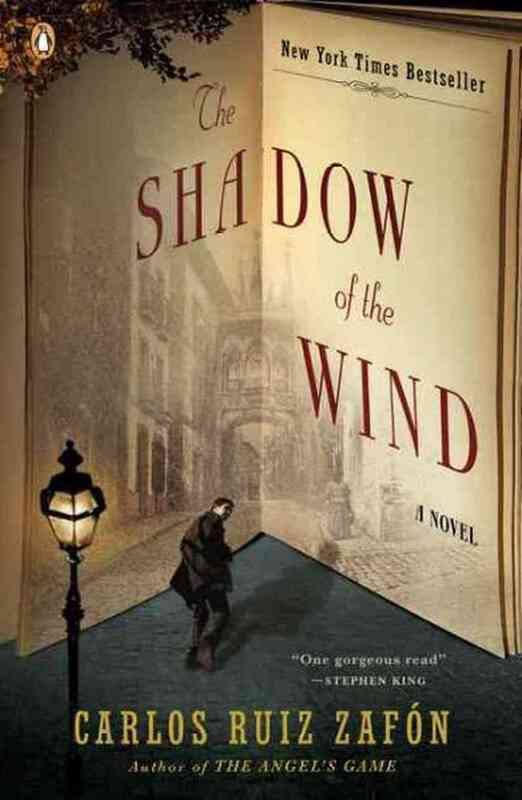 Rich, atmospheric, and mesmerizing, The Shadow of the Wind activates the essence of literature as it blows past. 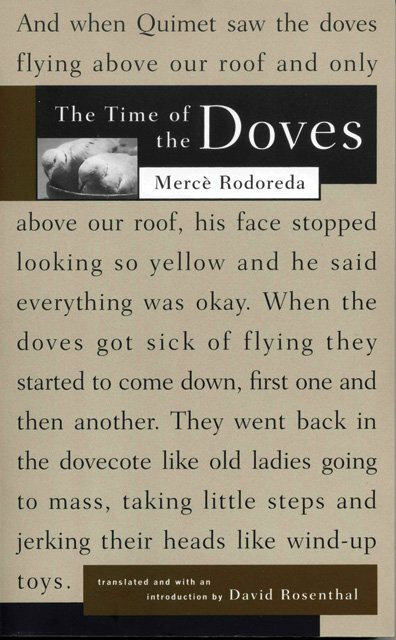 From the first pages of The Time of the Doves, we are dropped into a stream-of-consciousness narrative that marches across a wide arc of time, transporting us from the years before the Spanish Civil War to the post-war world. Set against this frenetic period, we follow the struggles of one woman as she confronts difficult relationships and attempts to establish a sense of agency in a fractured and turbulent world. Identity is an ever-complicated question. An exile returns to Spain from France and finds himself face-to-face with Franco’s Fascism. 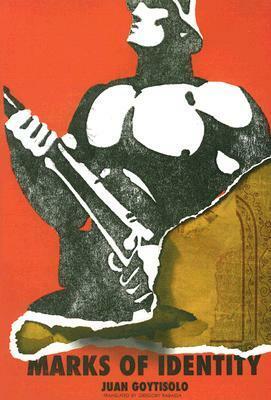 Seduced by the very different dictates of the Muslim world, the narrator is drawn to the promise of Islam, but discovers he belongs neither entirely to his Spanish origins nor to any adopted homeland. The book challenges all simple notions of identity, collapsing clear-cut notions of genre along the way.